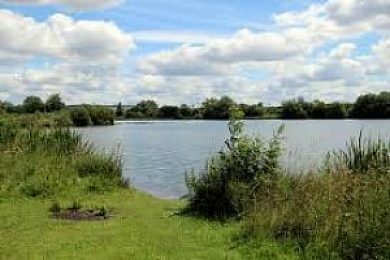 Admirals Walk is a 25 acre open gravel pit with natural banks and informal swims. There are numerous underwater features including gravel bars, and gullies and dense submerged weed beds. This fishery does not have an allocated formal car park. Nearest Lee Valley Car Park is at Essex Road, Dobbs Weir. Therefore, being dropped off and picked up at Conker Lane is advised. Try Drift-Floating a deadbait to cover a larger area when targeting the Pike. The better fish tend to be caught on ledgered dead baits. Wary Carp are easily spooked, a subtle approach is required. Keep off the skyline as much as possible and use bank side vegetation for cover. Crayfish are present so the use of air-dried and artificial baits is recommended for Carp. Main species are Pike. 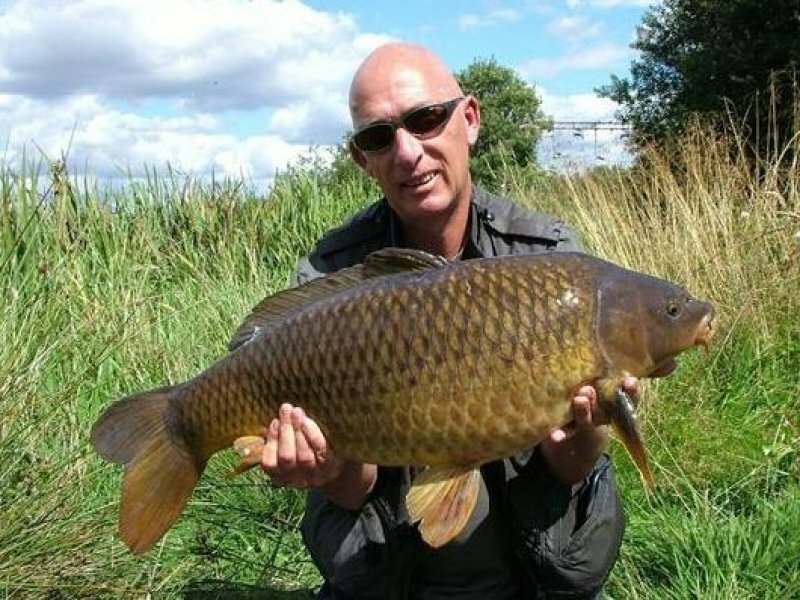 The water also contains a number of specimen Carp, Tench, Bream and Eels.